Ron Abuelo rum is produced by Varela Hermanos SA in Panama, Central America. This company has a history which dates back to 1908 when Don José Varela Blanco launched the first sugar mill in the then recently formed Republic of Panama. In 1935 the site began to distill sugar cane juice for the production of liqueurs. 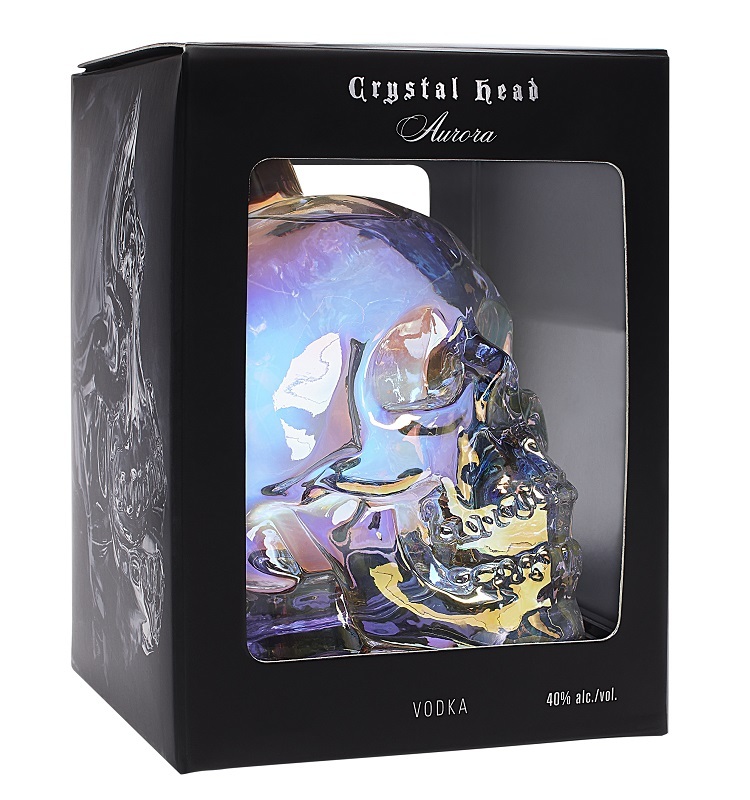 Today the company produces an impressive array of products which includes over one million boxes of liqueurs and of course a strong variety of rum. The Ron Abuelo brand is just one brand from this wide assortment. Taken at face value, it would appear that Ron Abuelo Anejo is produced from sugar cane juice or honey rather than molasses. However, further correspondence with the Distillery raised into question whether the rum is distilled from sugar cane juice or from molasses. 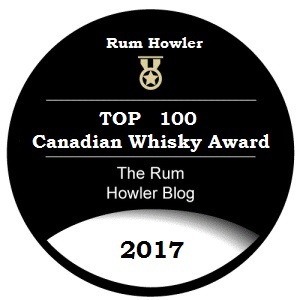 On two separate occasions I was assured by the distillery’s contact person that the rum is distilled from cane juice; however after much back and forth my contact apologized for misleading me and stated the rum is distilled from molasses. This spirit is aged for 2 to 3 yeas in white oak bourbon casks and is the entry level rum in the Ron Abuelo lineup, accompanied in the brand line up by a 7-year-old and a 12-year-old rum, and more recently by the Ron Abuelo Finish Collection, and the Ron Abuelo Centuria. I was sent a photo of the Abuelo Anejo Rum after contacting the Varela Hermanos website. The rum is housed in a tall dark brown bottle which is sealed by what appears to be a plastic capped closure. My sample bottle was a 150m ml flask with a similar label and sealed with a similar closure. I am happy to see no evidence of a metal screw caps anywhere. The label on the bottle is very simple, and lacks any frills. I would prefer a little more information on the bottle with respect to age of the blend, and perhaps a little history of Ron Abuelo Rum to entice me to buy it. But I admit there is also a certain charm in the simple approach. I always have this unrealistic expectation of a dark rich spirit when I pour rum or whisky from a dark bottle. So I was a little surprised when I first poured the spirit into my glass, and I saw a pale rum more the colour of barley straw than of copper. The pale colour is actually the expected colour for a three-year old rum, so I should not have been surprised. In the glass the rum is light bodied and does not coat the sides of the glass with anything more than a light sheen. The initial nose is sharp with alcohol astringency and carries medicinal tones of a young rum. A sense of fresh fruit and berries seem to be in the initial breezes as well. As the rum decants in the glass I begin to notice vanilla and caramel rising into the air as well. When the glass is fully decanted, the nose becomes heavy with coarse brown sugar and is tinged with cinnamon accents. By now the lighter medicinal tones have disappeared. Just like the nose, the initial delivery into the mouth is quite sharp and carries a stronger alcohol bite on the tongue than I would prefer. However, the rum also carries fuller flavour than I would have suspected as well. Vanilla, caramel and citrus peel lead out first; but I soon taste firm fruitiness reminiscent of black cherries and wild field-berries. The rum also contains more familiar strong flavours of brown sugar, spicy cinnamon, and even perhaps a little tobacco and leather. In spite of this full flavour, when I sip the rum, I find the spirit seem a little out of balance. The fruits and berries I taste seem to be out of step and do not merge with the more familiar molasses flavours of the rum. It is my impression that the flavours are clashing rather than harmonizing, and the fruitiness seems sharper than it should. Having said that, I found that the ‘Rum ‘n Cola’ style suited the Abuelo Rum extremely well. Since this is a two to three-year old rum, I was not surprised that it performed better as a mixing rum than as a sipping rum (see suggested recipe below). A thirsty pirate would probably relish the swat to the tonsils that this rum delivers. The sharpness I detected in the aroma and in the initial flavour has come back to remind me that this is rum and not iced tea I am sipping. Spicy cinnamon seems to find legs in a finish full of a spicy sweetness which is longer than I would have suspected. I like the easy mix-ability of the Ron Abuelo Anejo Rum. Although the spirit is not necessarily a strong sipper (few young rums are), It certainly fits the bill when mixing tall cocktails and mixed drinks with a group of friends. This cocktail finds its inspiration from two separate sources, a recipe I discovered on the Drinks Mixer website (here) called the Third Rail, and a brandy cocktail I have been playing with, the Sidecar. The two recipes are very similar. Each is basically a sour cocktail which uses orange Curacao as its sweetener. The Sidecar uses lemon juice as the sour ingredient whereas the Third Rail uses Lime Juice. 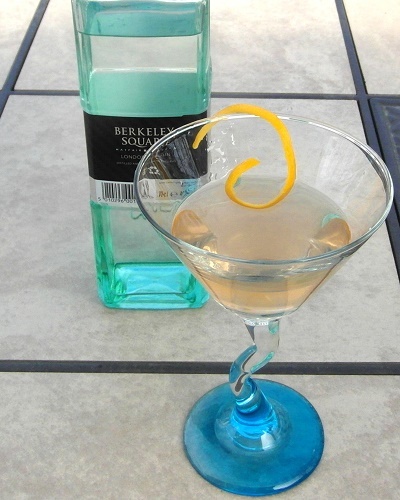 To create this cocktail, I starting with the Third Rail, however, I added a very light dollop of sugar syrup to give the serving a touch more sweetness. Then, to give my new cocktail an added touch of flavour and complexity, I also added a dash of Campari. When I mixed the serving, I knew I had found a winning combination of flavours. Paying homage to the mixed drinks which inspired me, I called this new cocktail, the Railcar. In Panama, the most common way of serving Abuelo is “ron pintado” (in Panamanian dialect, usually pronounced “ron pintao”), which is Abuelo with club soda and a splash of cola. I personally prefer to skip the club soda and add more cola with this rum, but the Panamanians I know all swear by the club soda approach. Thanks for the cocktail suggestion, I think I will try it the next time I have some Abuelo. There is no right way or wrong way to enjoy rum. In fact, I have learned that different locales enjoy their rum in different formats. In Jamaica they like a splash of ginger-ale with their rum, and in many locales they enjoy a splash and sugar, even with the more premium rums. Here in Canada Cola is the mixer of choice, although we are slowly evolving as well. Nice writeup. Had this tasty rum with cola on a Copa flight last week and plan on purchasing a couple bottles in Panama tomorrow to take back to the states with me. Drank this in Panama, and for the first time I really liked rum. Maybe it was just Panama. I found the rum here in Minnesota and eagerly bought a $16.00 5th. Here it is sold as a 40% where in Panama it is, I believe a 37% product. Overall it is a breath of wonderful Panama, and if only for that fact I will continue to buy it.